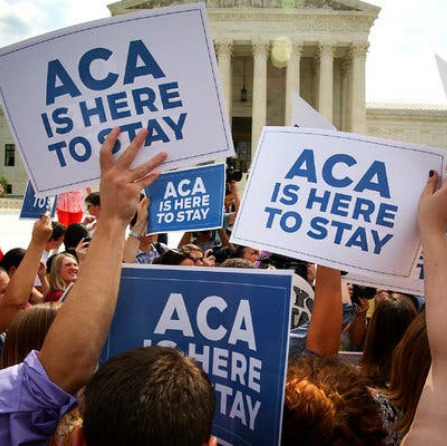 Has the Affordable Care Act helped you? 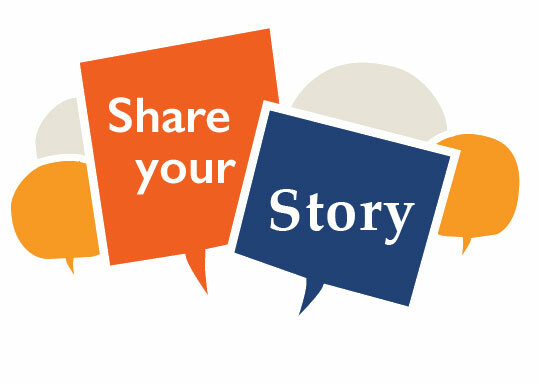 Were you able to receive care that you would have been denied or was out-of-reach before the ACA? Will the ongoing Trump & Congressional sabotage of our health care system affect you or your family? 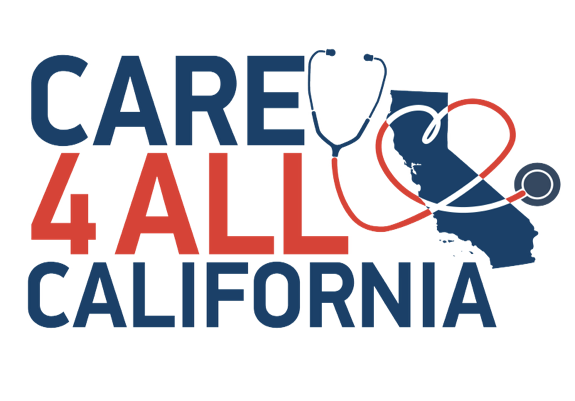 Take action today to provide #Health4All Californians! Undocumented and uninsured Californians live sicker, die younger, and are one emergency away from financial ruin because they do not have access to comprehensive health coverage. 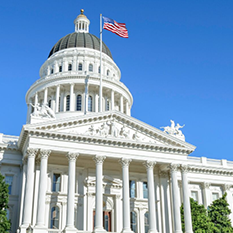 Let your Legislator know our health system works better when everyone is included.